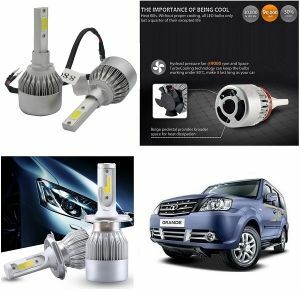 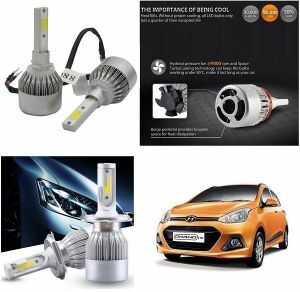 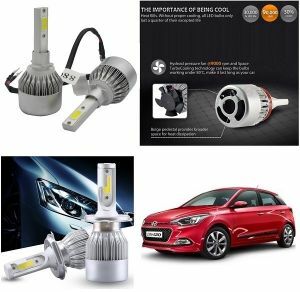 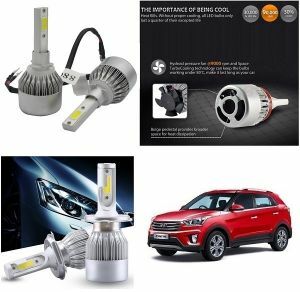 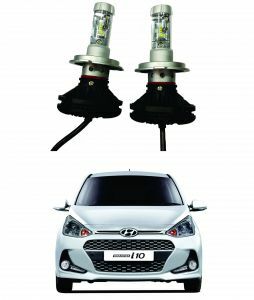 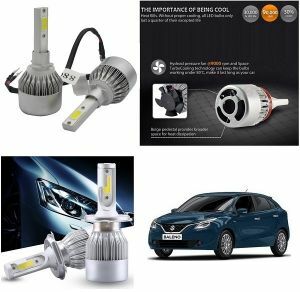 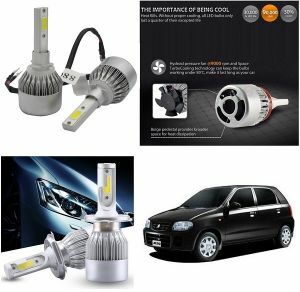 Trigcars HYUNDAI i10 GRANDE Car LED HID Head Light Bulb Set of 2. All in one compact Design, Simple plug and play bulbs with the TXVSO8 of 6000K color scheme with color changing shields. 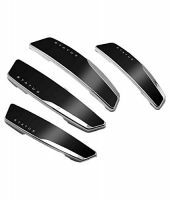 It features 360 degrees of super bright white LED lighting. 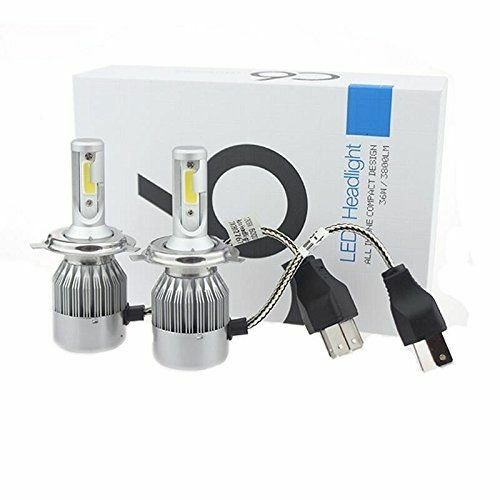 increasing lighting angel from 120 degrees up to 175 degrees,eliminating the dark areas. 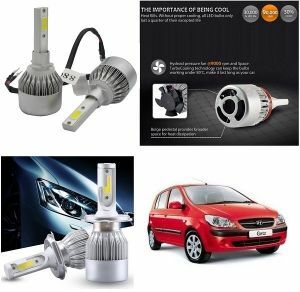 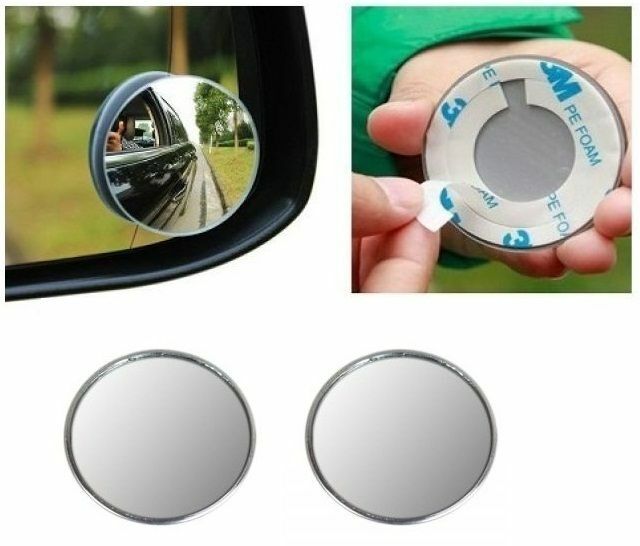 11.Using Can bus to decode most high-end car systems and make the led bulb works! 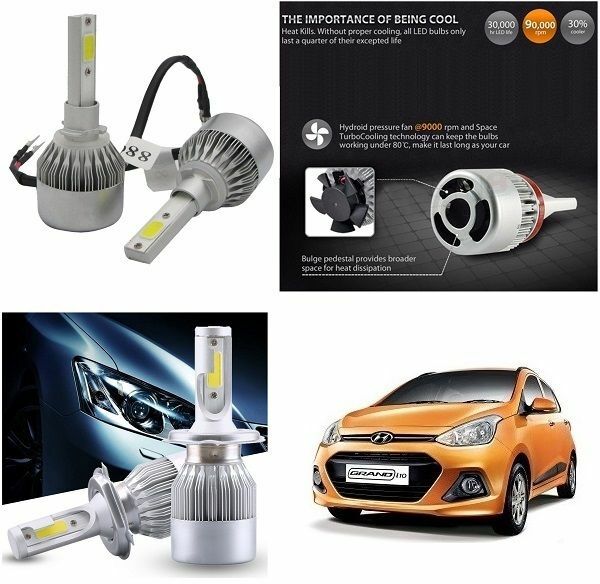 NO "warm up" Energy Saving 70% when compared to the regular halogen bulbs & has a life span 3 times longer than them.